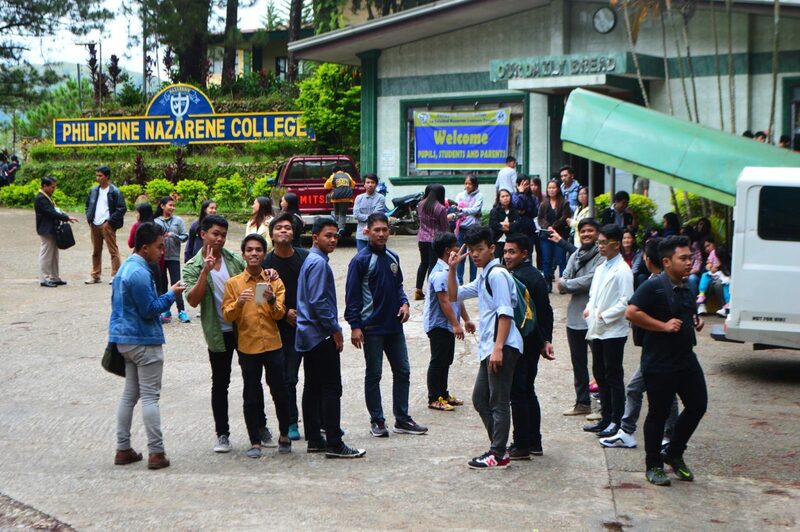 The oldest Nazarene Bible college in the Philippines (est. 1952) is in desparate need of electrical upgrades throughout the entire campus, with emphasis on the main distribution power lines, transformer upgrades and back-up installation and modifications. The mountain climate is very wonderful to experience and the local people and culture are very hospitable. All WW Teams will enjoy the experience of the college campus, the student body and faculty – and the involvement with various local churches of the area.